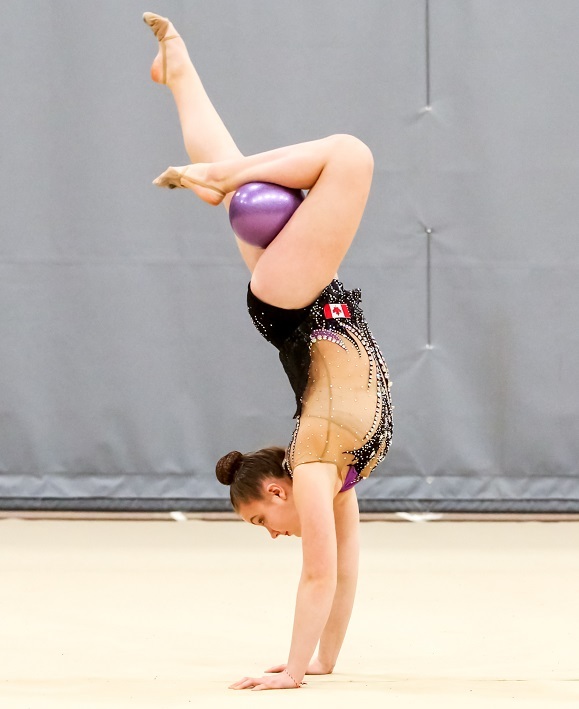 Since 2001, Rhythmic Gymnastics Manitoba has mandated that all member clubs offering recreational programs participate in the PRISM Recreational Skill Development Program, developed in Alberta. 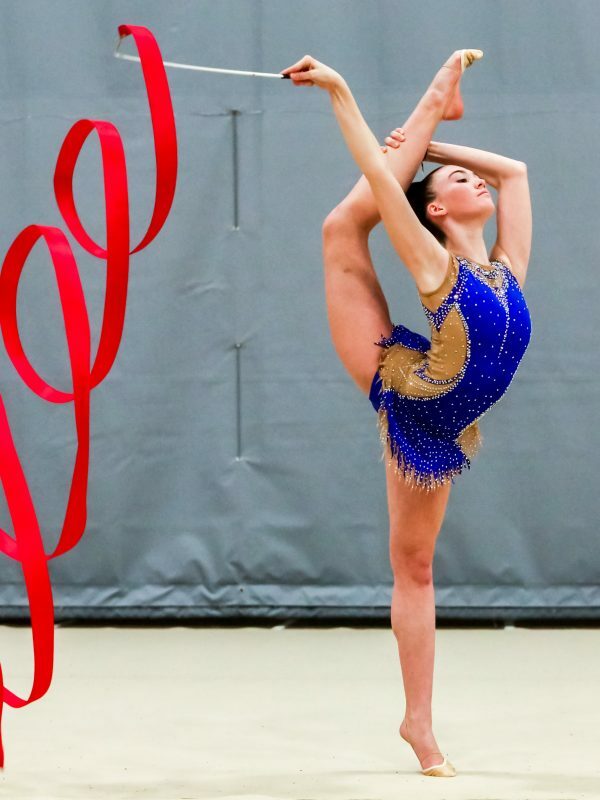 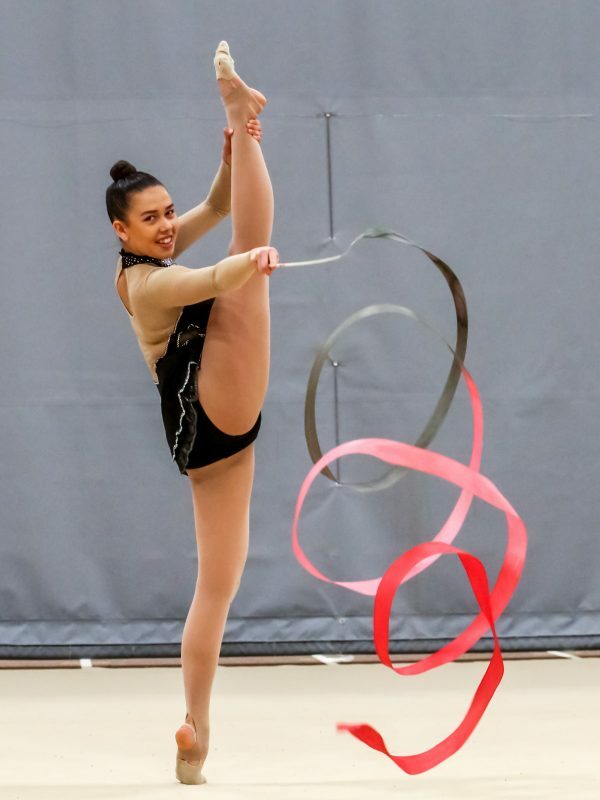 The PRISM program is designed to encourage recreational gymnasts to stay in the sport to pursue higher levels of skills in rhythmic gymnastics. 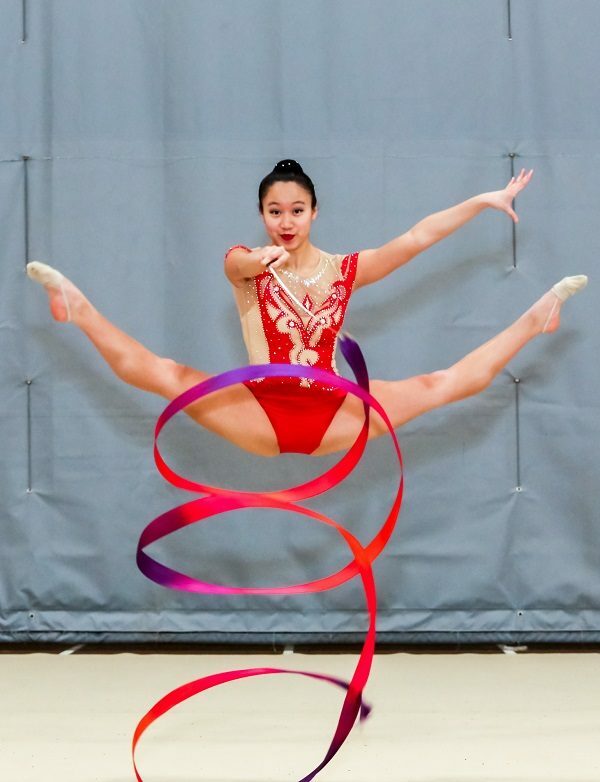 Gymnasts can achieve one of the levels by completing a set number of skills within the level. 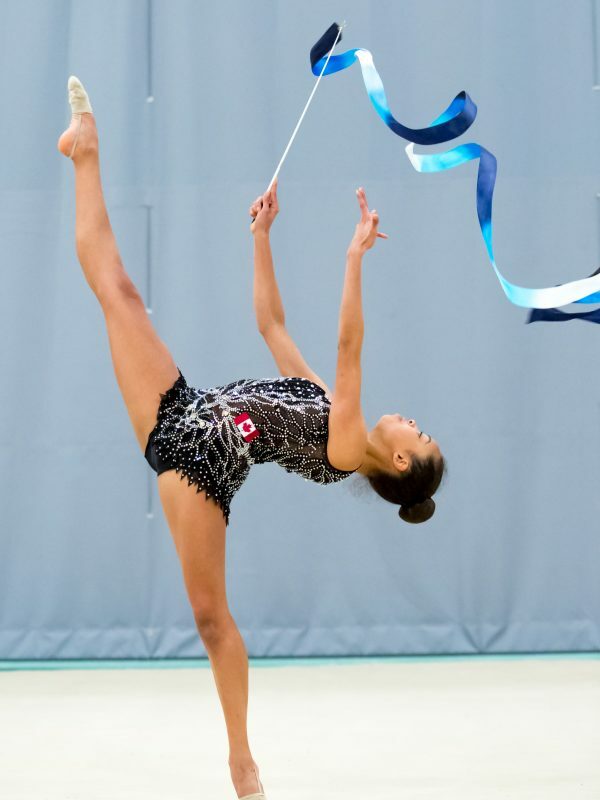 Each level has between 22 and 43 skills and the gymnast must complete 90% of the skills to successfully achieve the PRISM level.